Each garden tour will be conducted by Paul personally, with tour numbers around 24 people to personalize the tour. Book as a single or small group. Following each tour, Paul’s current ‘in print’ books will be available for purchase and signing, and morning tea will be provided, where you can mingle and chat with Paul on a more informal basis. 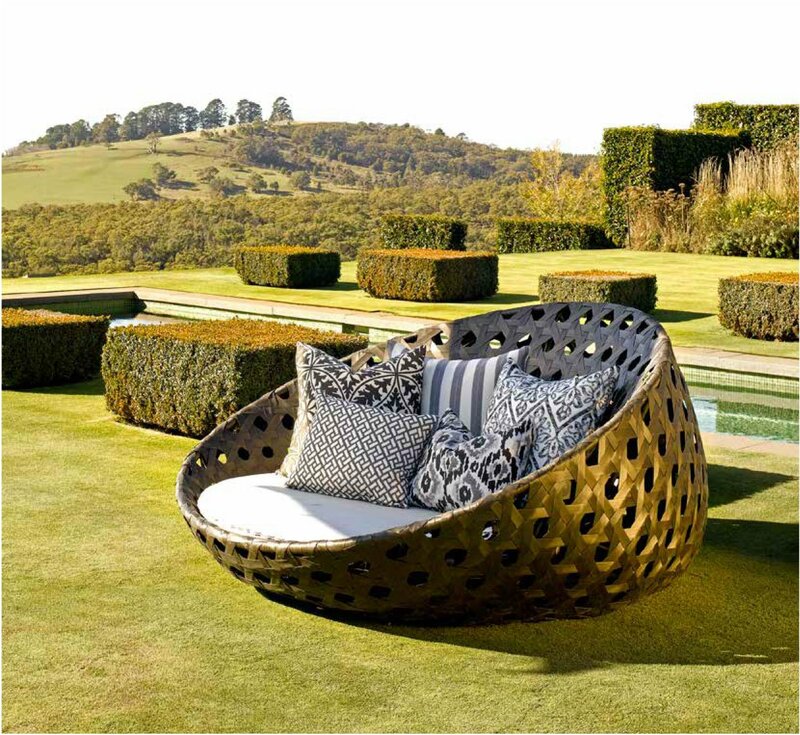 This is a special opportunity for passionate garden lovers to enjoy the garden in the company of the designer. 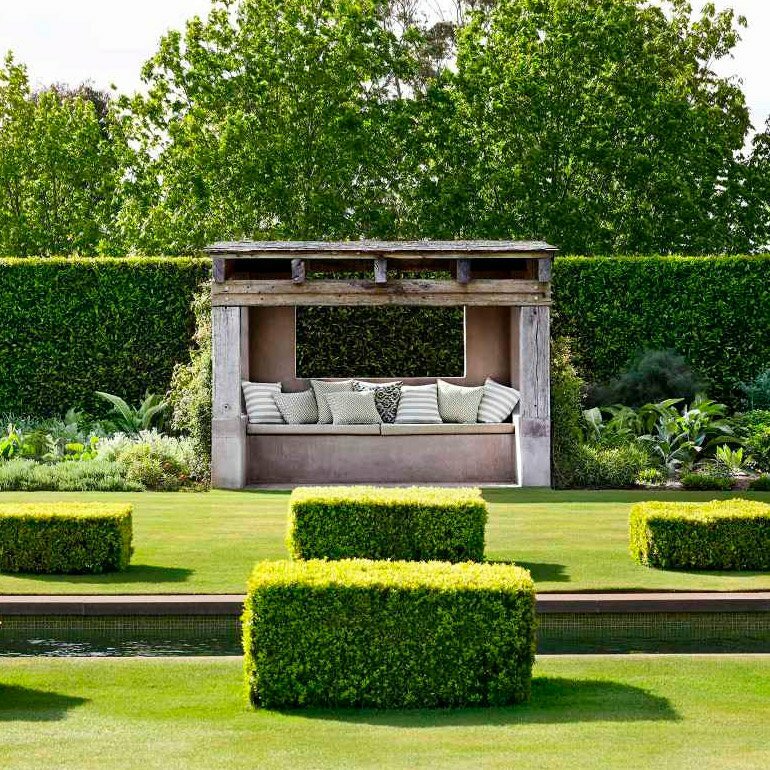 Expressing his definitive style and timeless elegance, Australia’s preeminent garden designer Paul Bangay, has created a blissful range of fabrics made from UV resistant yarns and designed for use indoors and out. 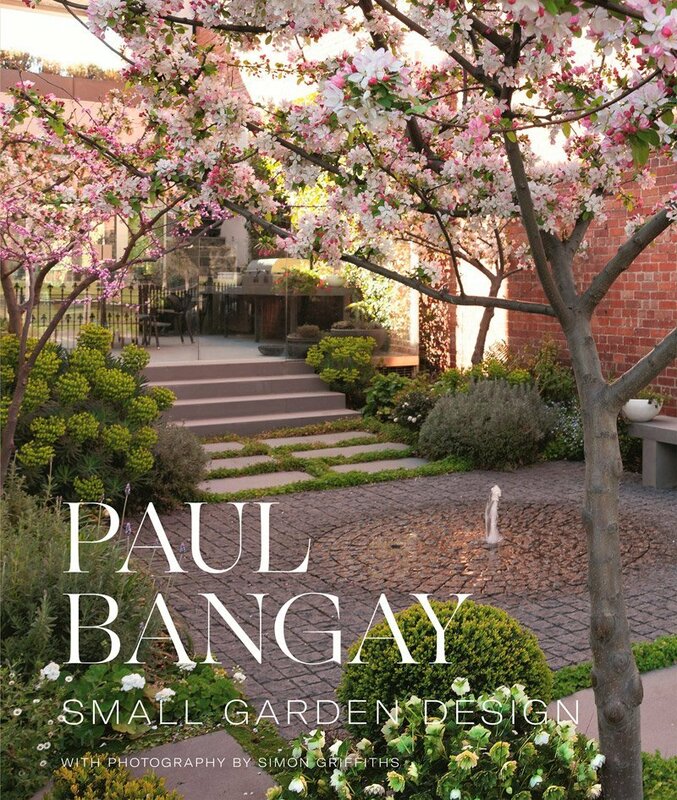 Making tangible the feelings of harmony, balance and style that one experiences in a Paul Bangay garden, The Stonefields Collection celebrates the classic simplicity Bangay is internationally renowned for. Three distinct scents that take inspiration from the array of plants and flowers that play the leading role in Paul Bangay's landscapes. These fragrances were developed in collaboration with perfumers from one of the worlds leading French fragrance house. 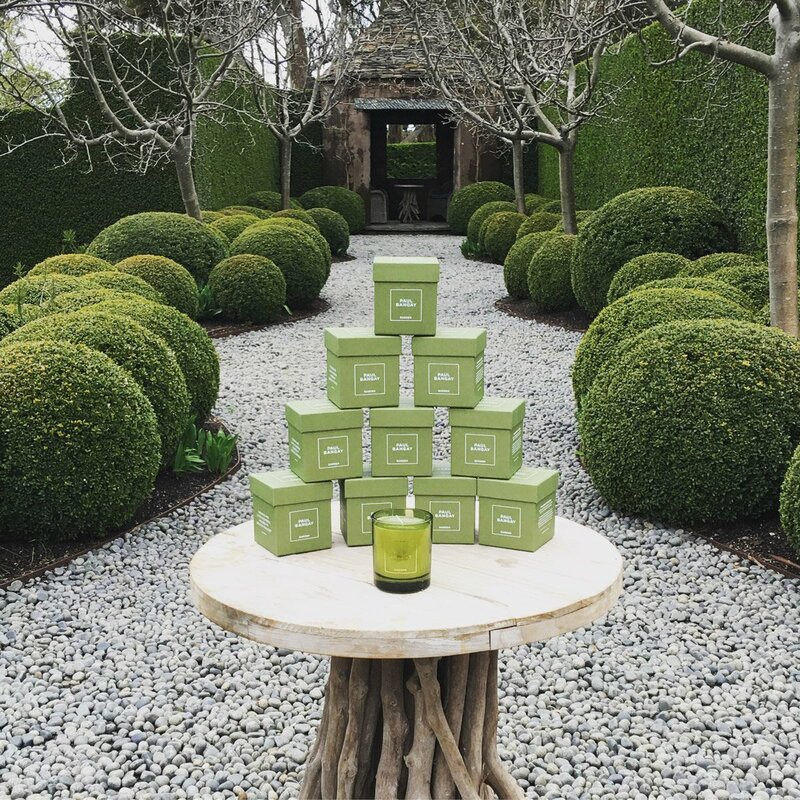 Designed with a proprietary blend of vegetable oils and paraffin, each candle has 0ver 40 hours burn time and a cotton wick.